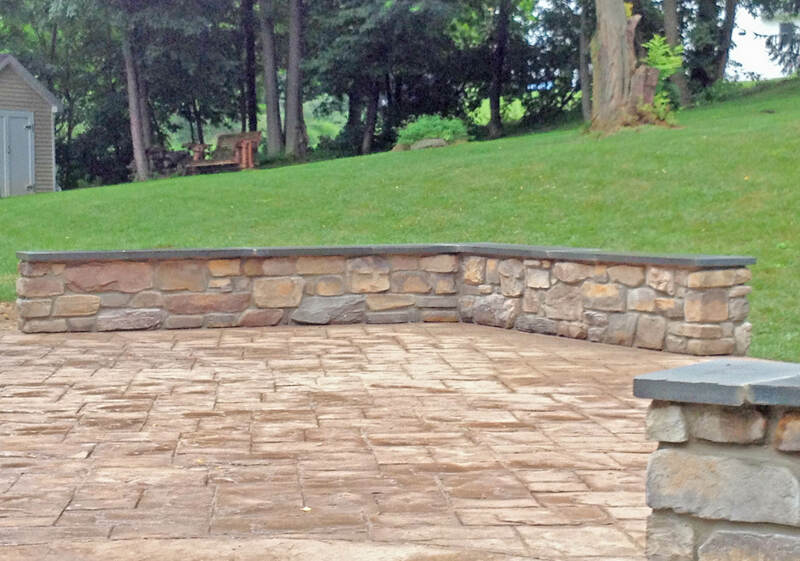 If your outdoor areas are outdated and in need of renovating, custom low maintenance natural stone or pavers may be the answer to your dreams. 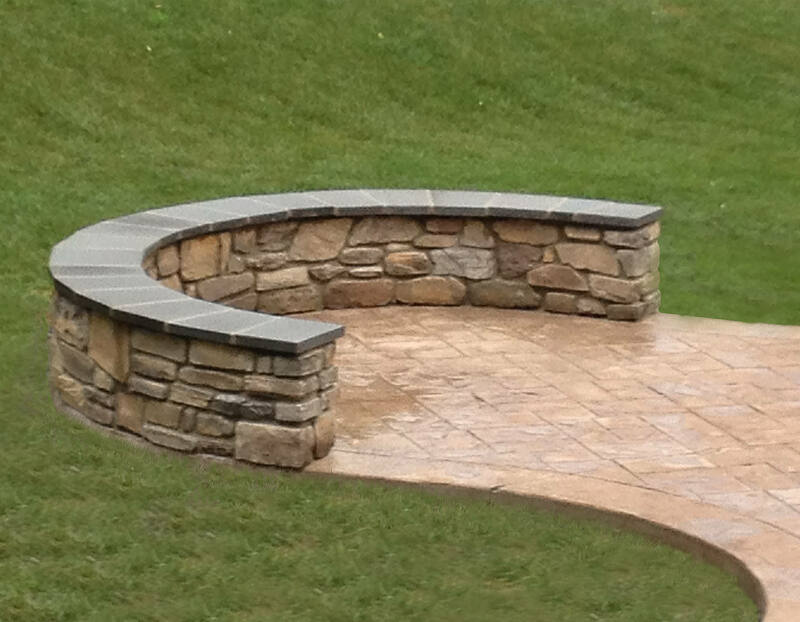 Nothing beats the look and feel of natural stone! 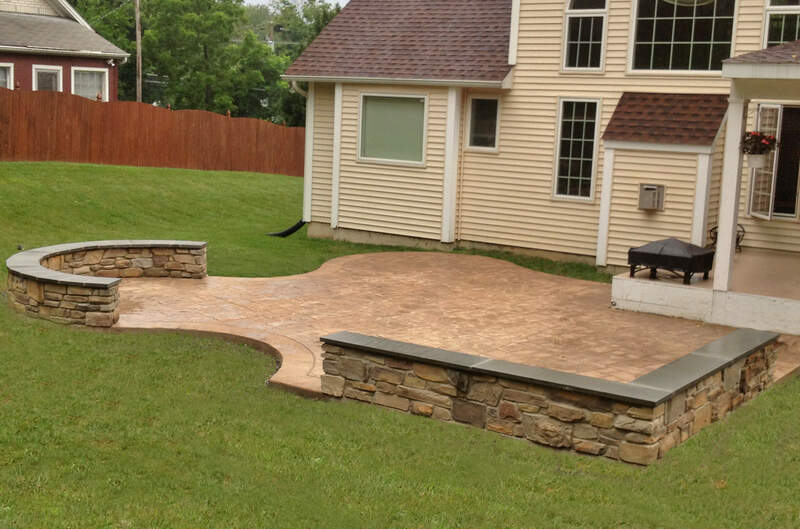 Whether you need to replace a walkway, patio, pool deck or driveway, Signature Concrete Design can design and install hardscaping using natural stone, concrete pavers and slabs. 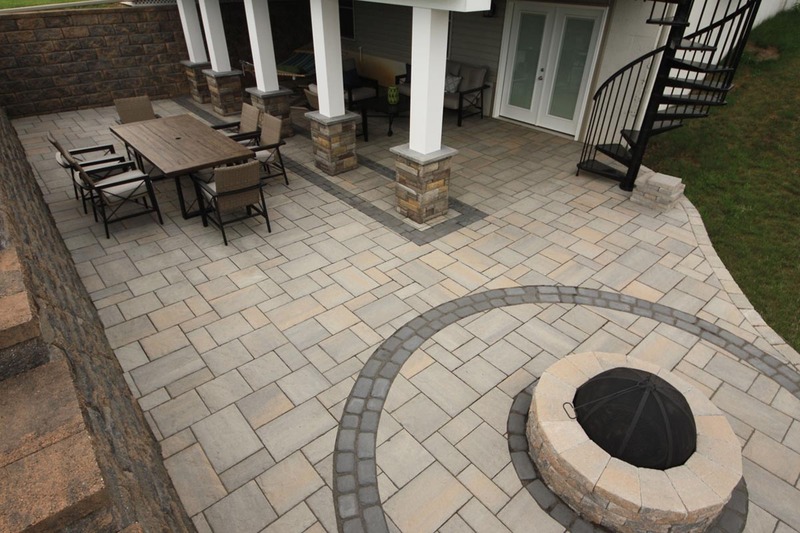 With pavers and slabs available in so many shapes, sizes, colors and textures, we can create a unique look for you to match the style of your home. 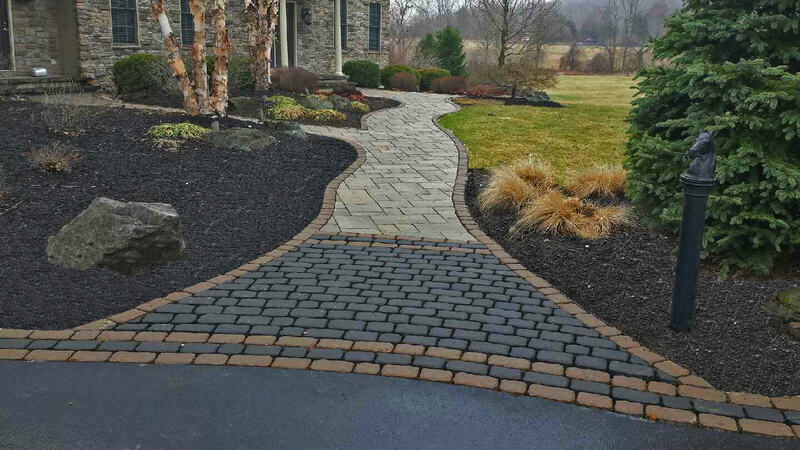 From a simple European cobblestone pattern to a detailed mosaic design … almost anything is possible! 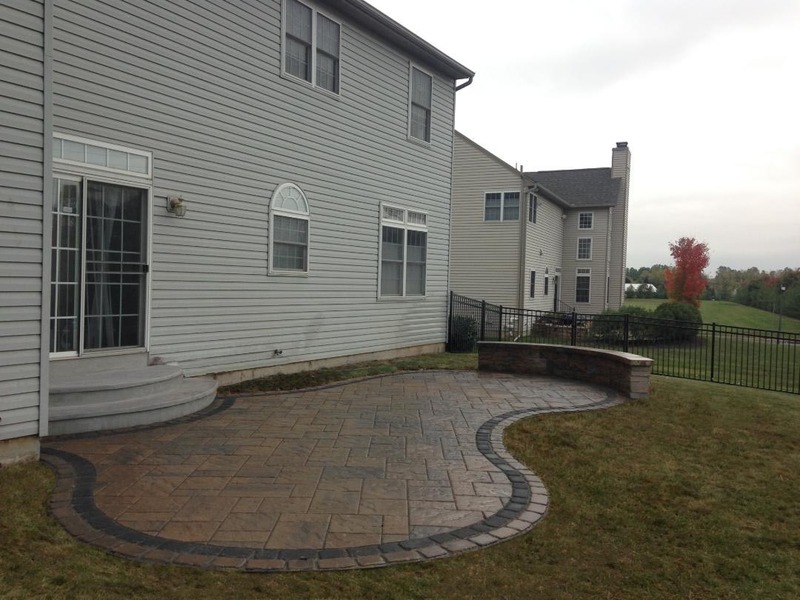 Pavers are a modern twist on a traditional cobblestone. 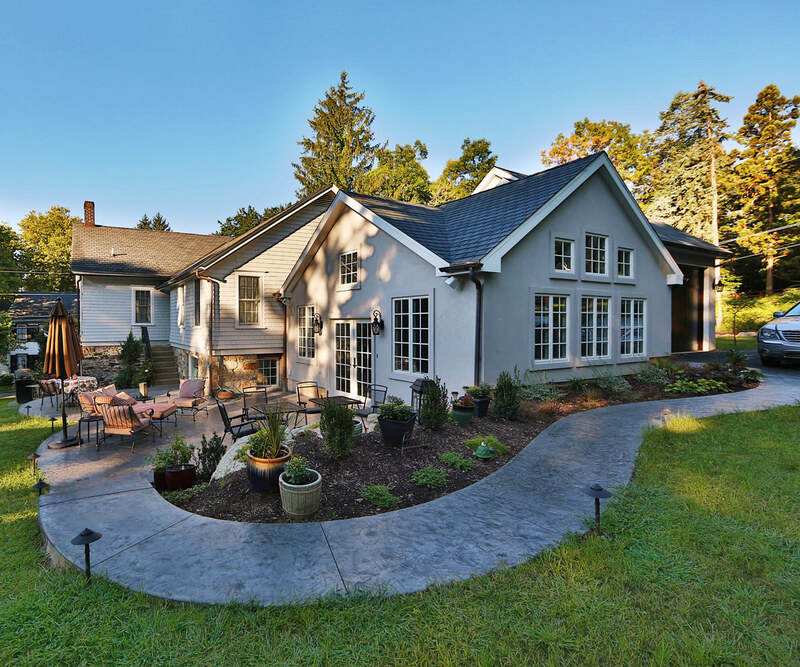 They are made of dyed and shaped concrete to resemble a variety of stone types – from ancient to modern and from uniform to free-form.Using salt-resistant Techo-Bloc, Signature Concrete Design can create stunning driveways, patios and walkways. 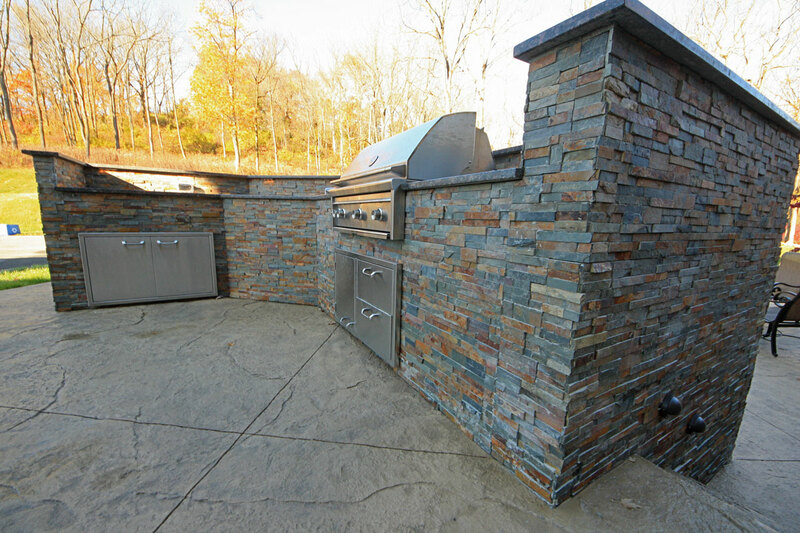 Slabs are created using a mixture of natural stone and concrete to increase their durability. 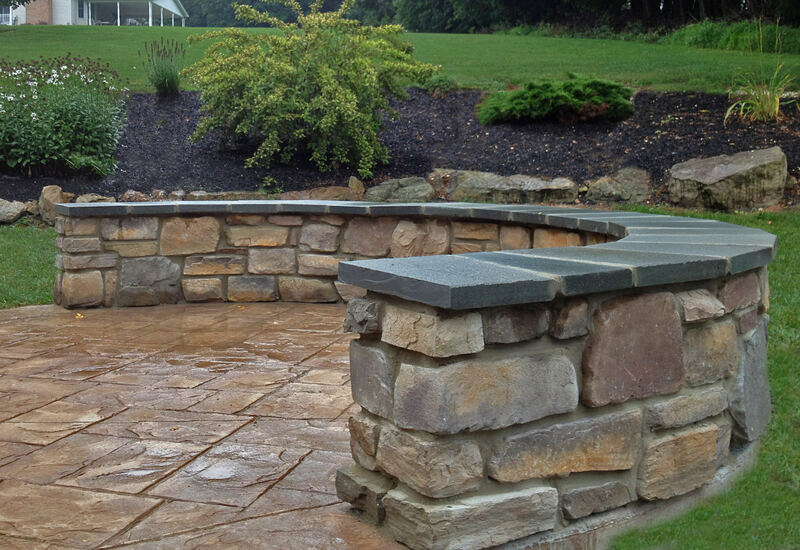 Techo-Bloc slabs are a perfect solution for patios, walkways and pool decks. 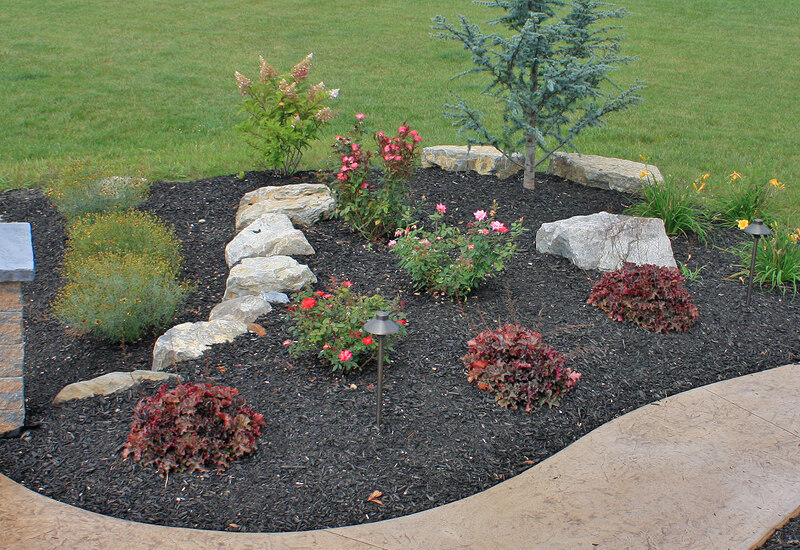 You may choose to install a snow and ice melting system under your driveway, pathway or patio. You’ll never need to salt, shovel or chip away ice again. 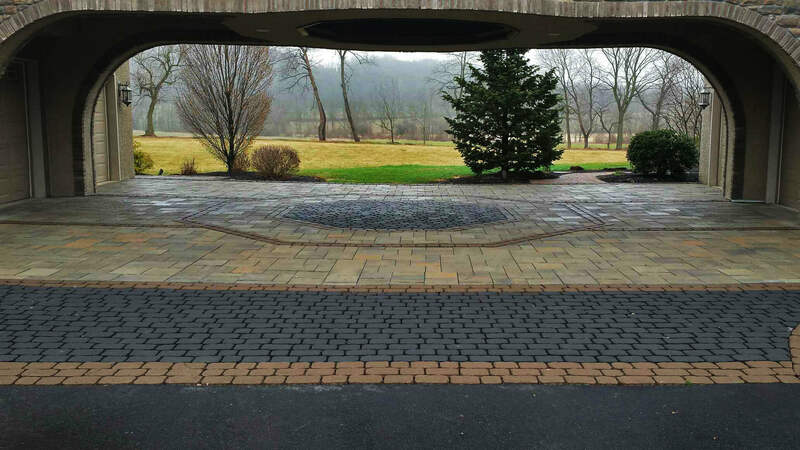 An automated sensor installed in the concrete will detect precipitation and temperature to activate your system at the right moment. You won’t need to worry about late night snow squalls delaying you in the morning anymore. There are multiple snow melt system options available. 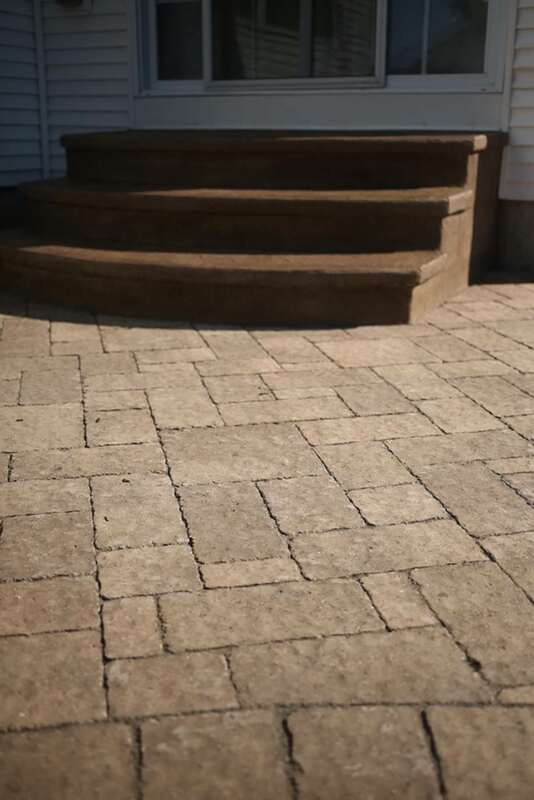 Larger systems can heat entire paved areas on your property and smaller radiant heat systems can handle specific trouble spots. 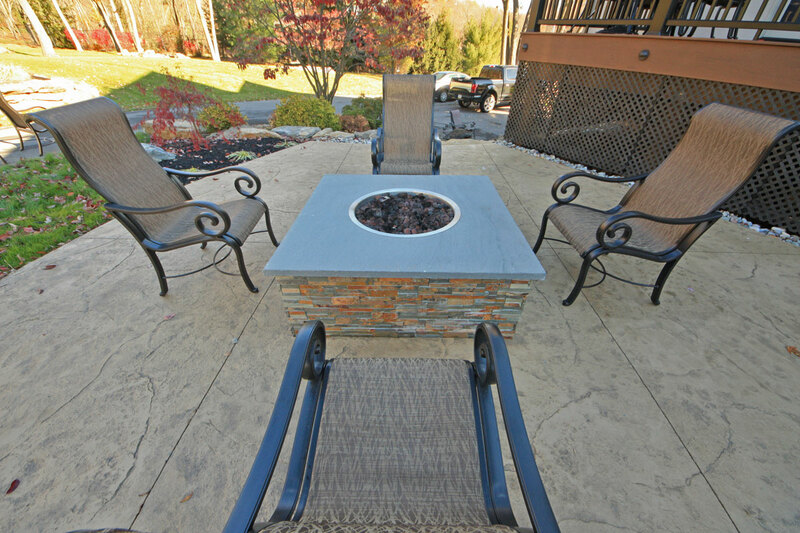 Signature Concrete Design hasinstalled snow melt systems in both small residential projects and in large-scale commercial applications. 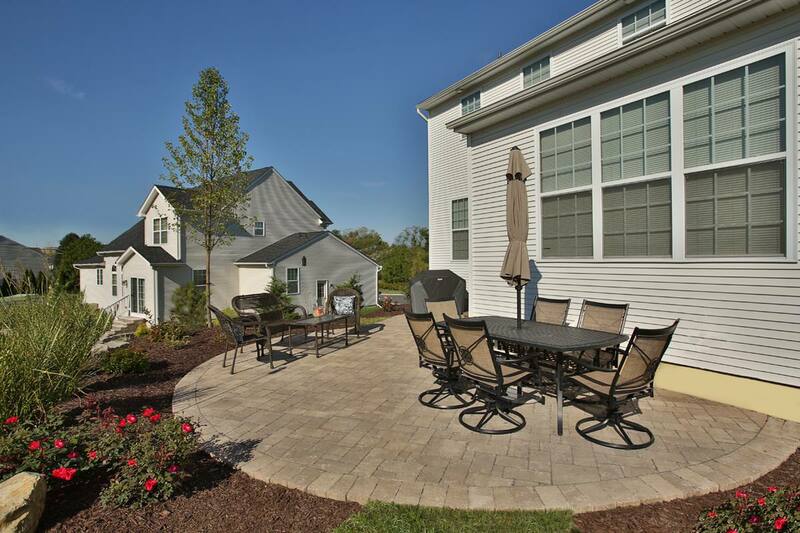 Give us a call at 610.923.5073 and ask about pavers and natural stone. 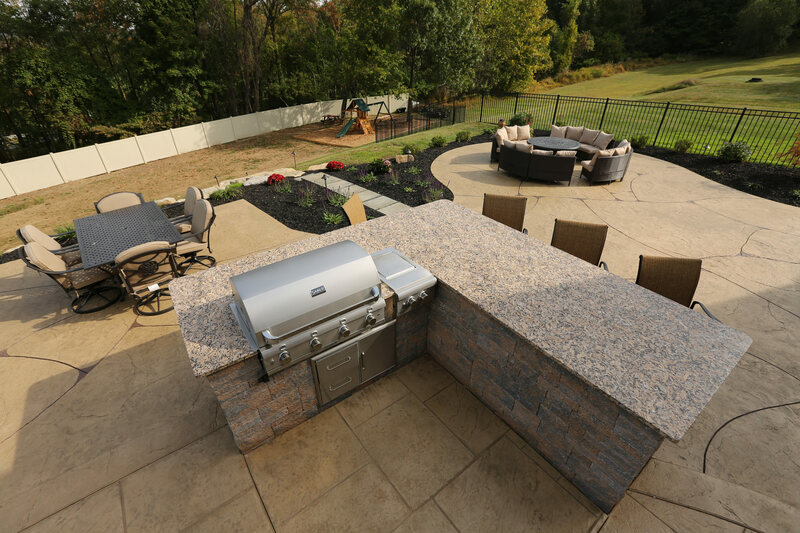 We’re happy to visit with you to discuss the best solutions for your outdoor living!